ATS Group Home brand Allure is a low-density housing development situated in the close vicinity of sector 22D Yamuna Expressway. It offers cutting-edge spacious 2BHK and 3BHK homes, ample green surrounding, high-speed connectivity, and well-developed neighborhood. Every apartment comes with superior design, great layout, excellent interiors, all-around sunlight and natural air inflow, and refreshing living space. 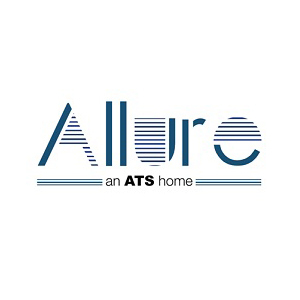 ATS Allure residential project is an exceptional fusion of comfort, sophisticated design, and best luxuries. Perfect application of world-class features and services along with rejuvenating ambiance allow enjoying unmatchable lifestyle experience. Beautifully landscaped gardens make you feel close to nature. 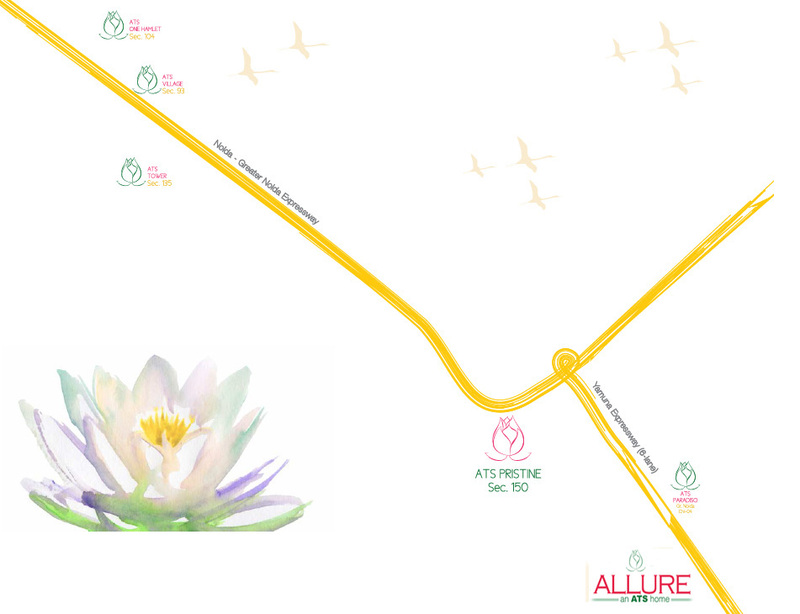 Why ATS Allure placed among the top housing choices of posh Yamuna expressway region? Indeed it has everything necessary to create a blissful living place equipped with means of extreme luxury and comfort. The remarkable collection of amenities such as fully furnished clubhouse, multipurpose hall, gymnasium, swimming pool, jogging park, kids play area, badminton/squash, and tennis courts allow you to enjoy a comprehensive recreational experience at one spot. Also, the provision of advanced support facilities comprising high-tech security systems, 100% power backup, round-the-clock water supply, sufficient car- parking ensures a peaceful and comfortable living environment. If you are looking for a residential paradise with tranquil, rejuvenating natural surrounding, sophisticated features, and services, superior location, the ATS Allure is your best value property. The developer ATS Infrastructure limited has over 19 years proven track-record of developing high-end residential properties across India and Delhi NCR region. 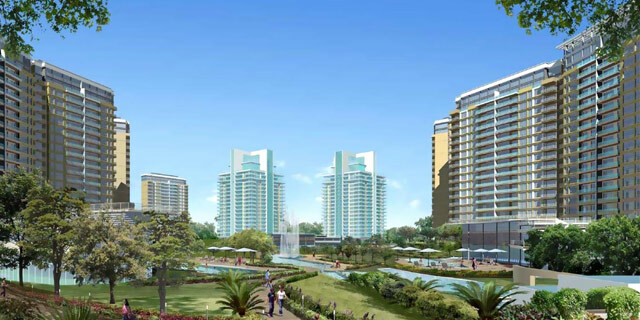 It has credits to introduce some eminent residential properties in specific designing collaboration with world-famous architect Hafeez Contractor. The Yamuna Expressway location is highly convenient/accessible for both the builders and home buyers. Many crucial elements like the high-speed connectivity to nearby cities, favorable physical infrastructure, and social environment. Close-distance availability of top-class education institutes, health facilities, shopping arcades, entertainment choices, makes it a valuable place. CCTV cameras. fire prevention, suppression, detection & alarm system as per fire norms. 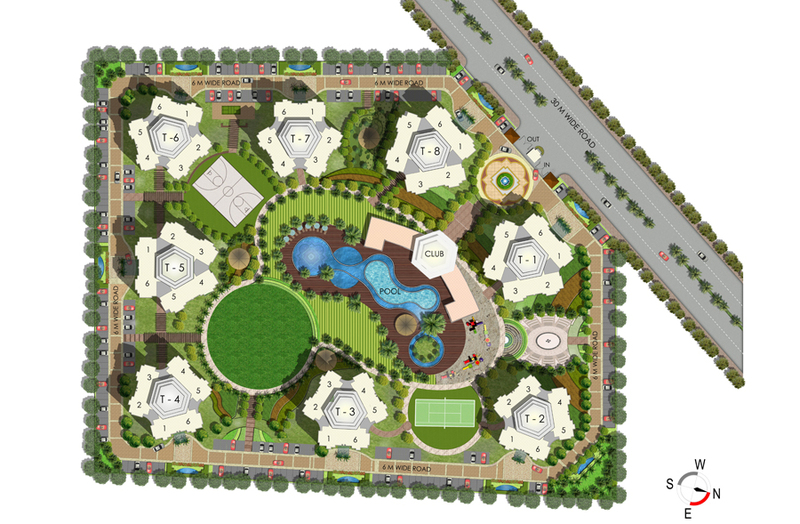 Sector 22 Yamuna Expressway 500 - 500 Sq.ft.